North Edition, One Owner, Accident Free!! 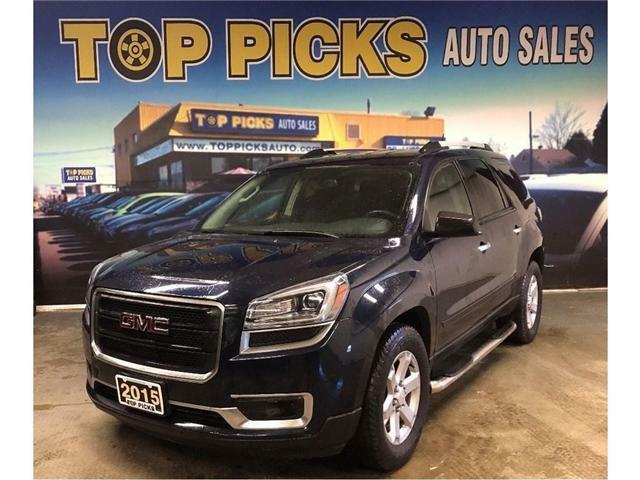 $17,565 x 72 Months @ 6.9% APR (estimated financing rate, cost of borrowing $3,909). $0 down payment. 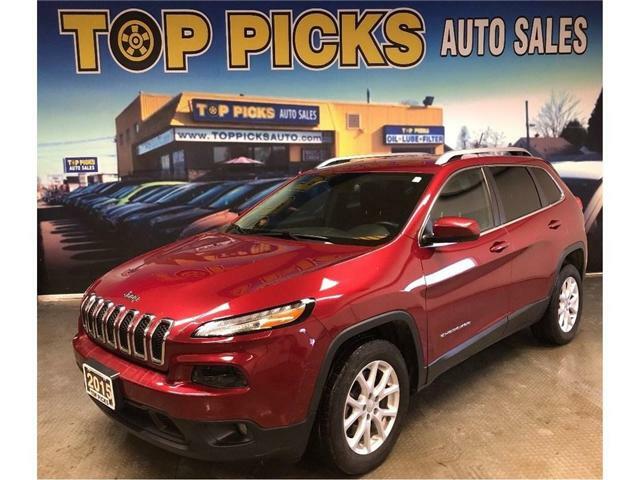 Trailhawk,V6, Fully Loaded, Accident Free! 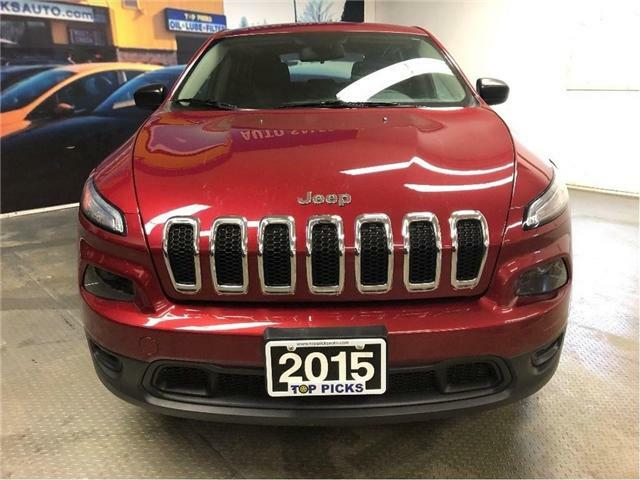 $23,868 x 72 Months @ 6.9% APR (estimated financing rate, cost of borrowing $5,312). $0 down payment. North Edition, 4x4, 3.2 Liter V6, Low Kms! 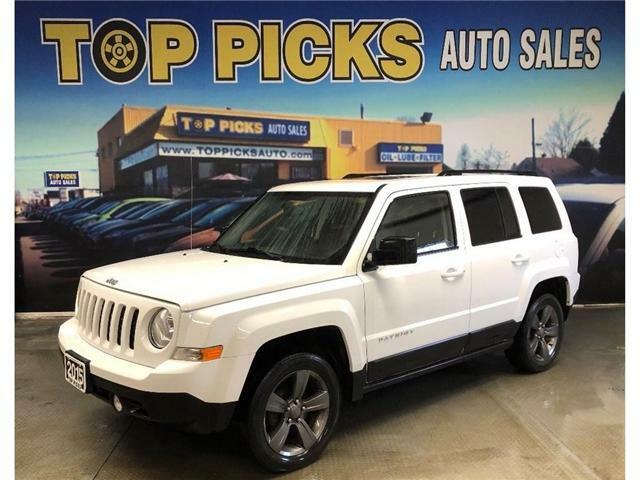 $20,548 x 72 Months @ 6.9% APR (estimated financing rate, cost of borrowing $4,573). $0 down payment. 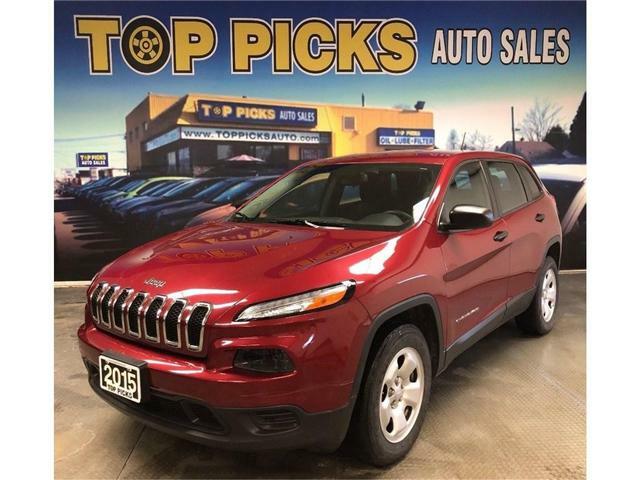 Alloy Wheels, Keyless Entry, Remote Start, 8.4" Touch Screen, Navigation, U Connect Bluetooth, Power Group, Steering Wheel Controls, Fog Lights, 4x4, Dual Exhaust, Cruise Control, Tilt Steering & Much More! !...Clean Carfax, Low Mileage & Certified! High Altitude, Loaded, One Owner, Accident Free! 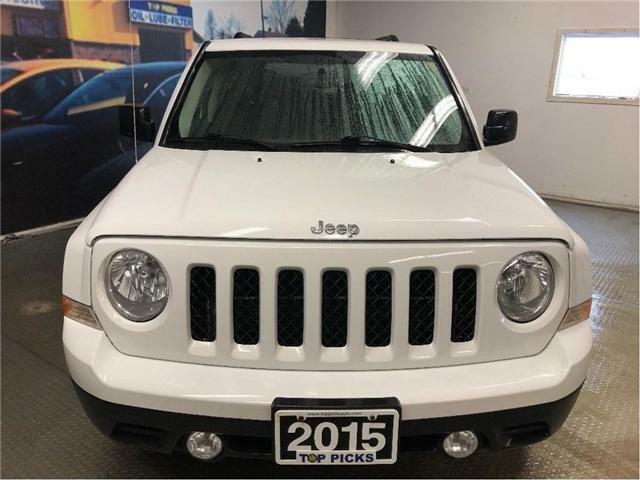 $15,335 x 72 Months @ 6.9% APR (estimated financing rate, cost of borrowing $3,413). $0 down payment. 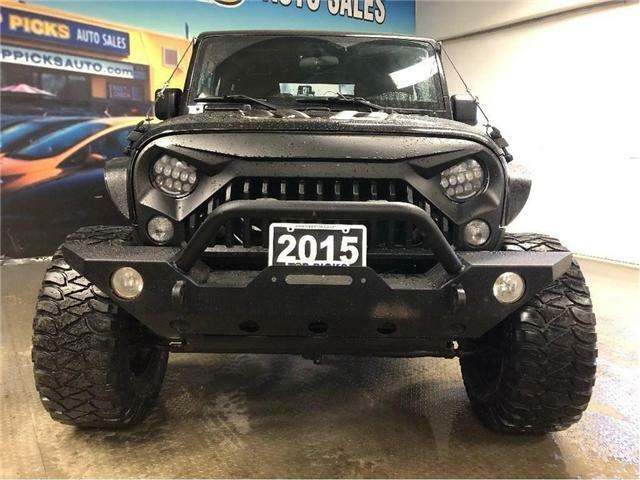 Lifted, Custom Bumpers, Brush Deflectors & More! 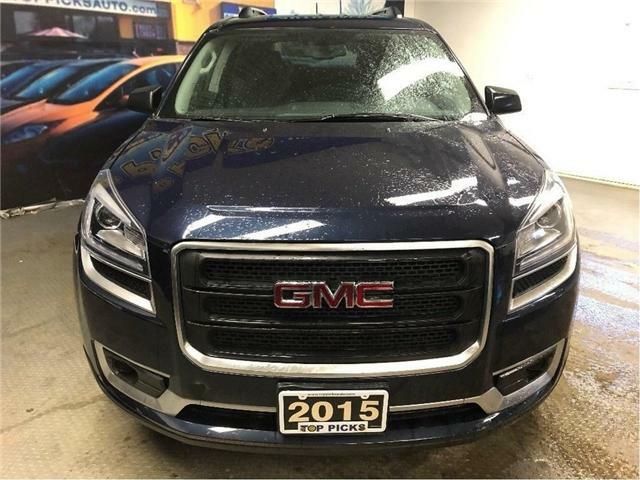 $24,955 x 72 Months @ 6.9% APR (estimated financing rate, cost of borrowing $5,554). $0 down payment. 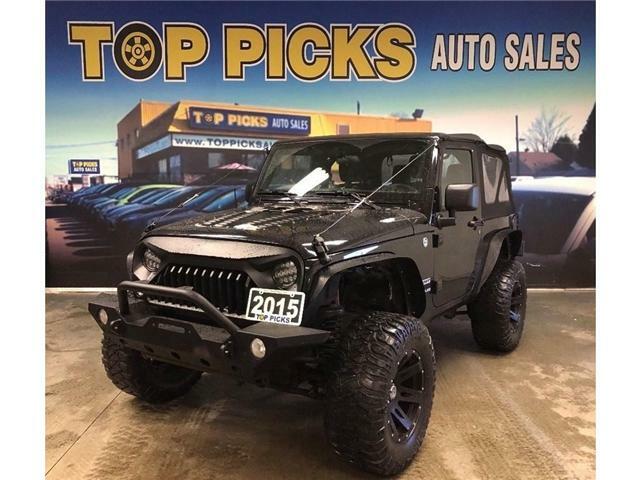 3.6 Liter V6, 6 Speed Manual, 4x4, Soft Top, 33" Mickey Thompson MTZ, Custom Wheels, Fender Delete, Custom Bumpers, Brush Deflectors, LED Lights Swapped, Air Conditioning, Bluetooth & the List Goes On!...Low Kms & Certified! LX, 3.3 Liter V6, One Owner, Certified! 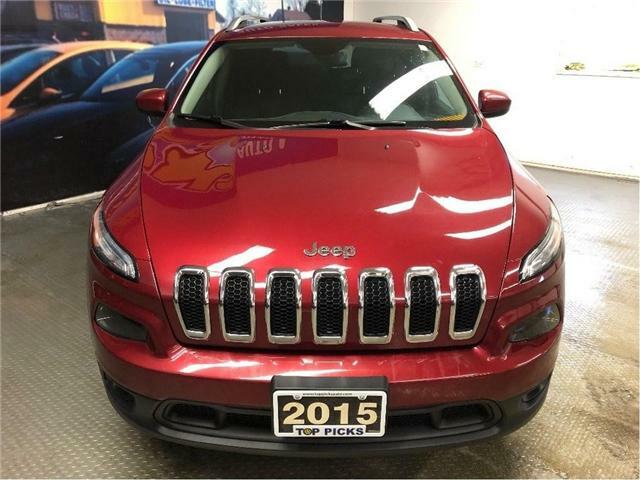 $16,297 x 72 Months @ 6.9% APR (estimated financing rate, cost of borrowing $3,627). $0 down payment. Power Group, Power Seats, Heated Seats, Fog Lights, Keyless Entry, 3.3 Liter V6, Bluetooth, Steering Wheel Controls & Much More! !...One Owner & Certified!